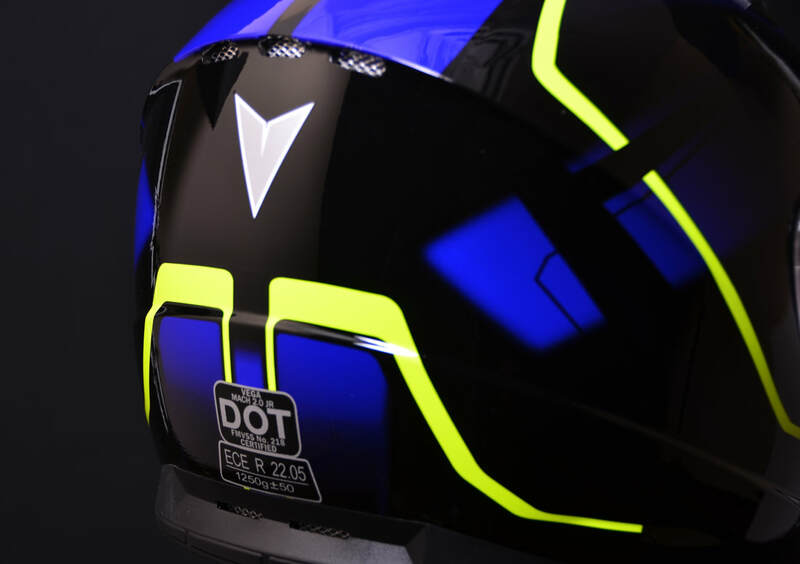 The Mach 2.0 JR Full Face Helmet by Vega Helmets is a value packed motorcycle helmet engineered to keep your youth rider safe without putting a dent in your wallet. FULLY LOADED – The Mach 2.0 JR Motorbike Helmet features an advanced polycarbonate ABS shell, adjustable air flow system, high density fully vented EPS, padded D-ring strap, removable multi-position shield, and washable / replaceable ultra-soft comfort tech liner. ULTIMATE COMFORT – The Mach 2.0 JR Youth Helmet is lightweight (only +-1250 grams), perfectly snug, and incredibly breathable to ensure the rider stays cool and comfortable while on your cruiser, sport bike, scooter, touring bike, moped, or street bike. SAFE – The Mach 2.0 JR Kids Helmet meets or exceeds US DOT standard FMVSS 218 and ECE R 22.05 and is engineered with a thick, high density fully vented EPS liner to greatly absorb impact, limiting the amount of force transmitted to the kids head in the event of an accident. 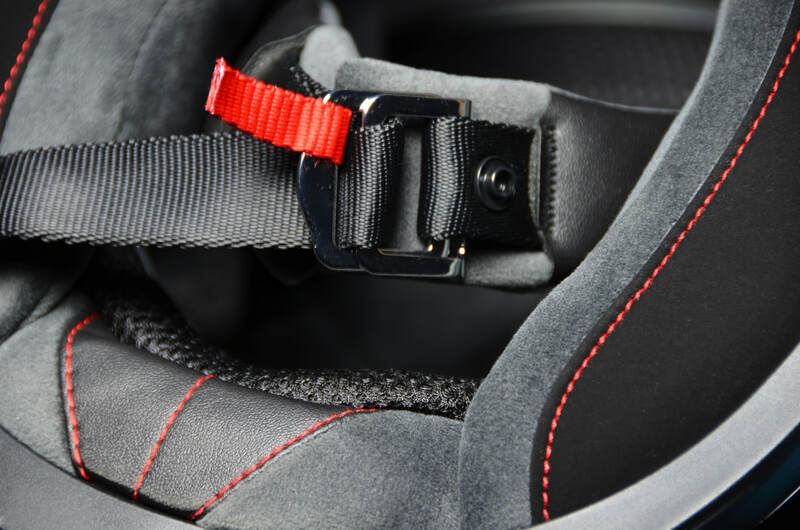 WARRANTY + ACCIDENT REPLACEMENT PROTECTION* – Your Mach 2.0 JR Helmet is backed by our industry leading 5 year warranty, and in the event of an accident we will replace the junior motorcycle helmet at no cost to you with the same or similar product. MACH 2.0 JR YOUTH MOTORCYCLE HELMET - WORLD CLASS PROTECTION AND COMFORT AT AN AFFORDABLE PRICE. The Mach 2.0 is rigorously tested and is guaranteed to meet or exceed US DOT FMVSS 218 and ECE R 22.05 safety standards. The classic, super secure, Double D-Ring closure system has been around for a long time for a reason. Why mess with it?? 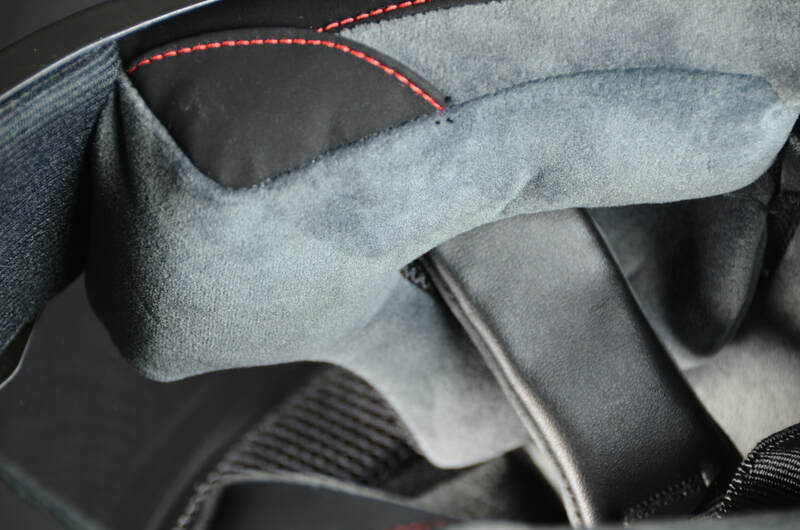 We just padded the strap for added comfort.